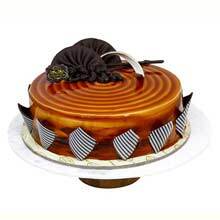 Besides wonderful cakes that we make, we are famous for our Midnight Cake Delivery service. 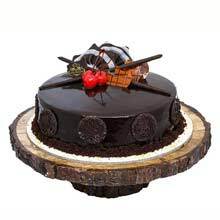 You can order your cake and we will ensure its delivery on the stroke of midnight to surprise the recipient in the cities of Bangalore and Hyderabad. 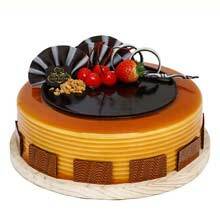 Just imagine the joy and glow of pride on your loved ones when they receive the cake at the moment they enter their new birthday at midnight. 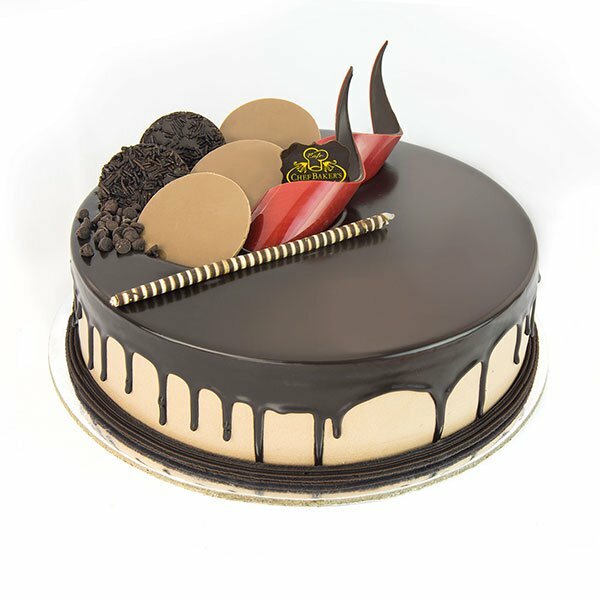 We tell you such moments come once a year and you should not miss using our midnight cake delivery service. 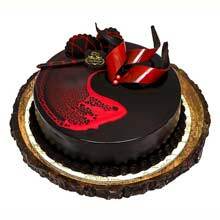 If you want to surprise your loved one on a particular day right in the middle of the night, then this is the best place to order a cake. 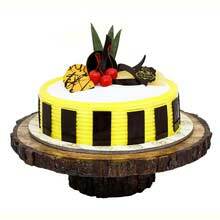 There is a wide variety of delicious cakes that are awesome in taste and decorated in a lovely way as well. 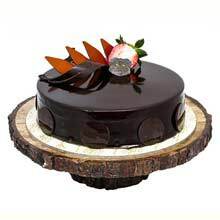 The midnight cake delivery option of the site in Bangalore can make the special day more exciting and charming. 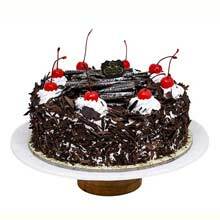 Now you just need to select a cake from the wide range of variety those are available with midnight delivery offer. 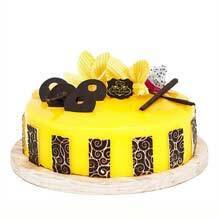 Our expert staffs will serve the tasty and fresh cake to the given address between 10P.M to 12 A.M in the night on the same day in Bangalore city. 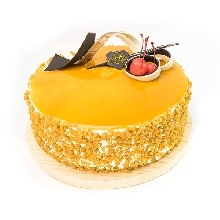 Chef bakers offer the cakes in various ranges and styles. 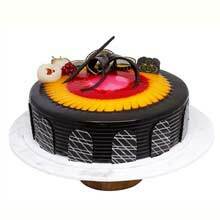 You can select any cake from huge varieties according to your budget and request to deliver whenever you want at any place in Bangalore. 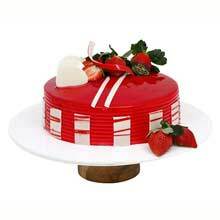 These cakes can be delivered at your address without any hassle. The taste of the fresh cakes can give you the ultimate pleasure. 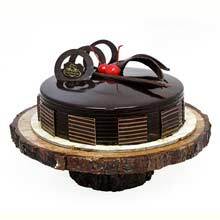 The skilled and experts of the chef bakers design these cakes to satisfy their clients. 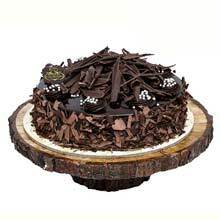 These bright and mouth watering collections of the cakes at this site can add an extra charm to your occasion.